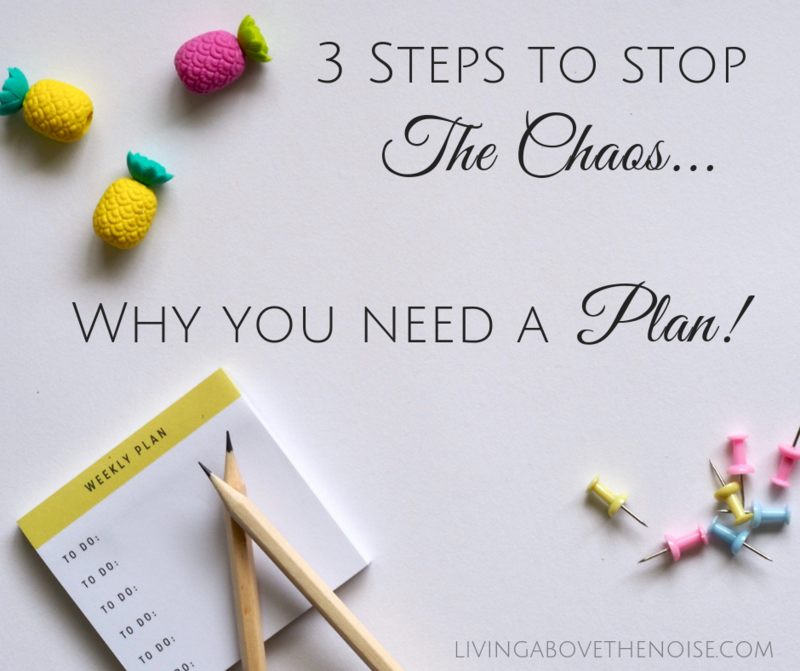 3 Steps To Stop The Chaos…Why You Need A Plan! Are You Guilty Of Creating Chaos? Did you know you can create chaos through lack of planning? Does a feeling of insanity ever come to mind? Then this post is for you—the eternally busy person with lots of to-do’s in their day, lots of people in their life, and lots of ideas in their mind. Somehow, some way, you need to make a plan. You need to get all the details of life organized so you can live above all the noise! What’s the reward? Organization and order which bring calm, peace, and sanity. 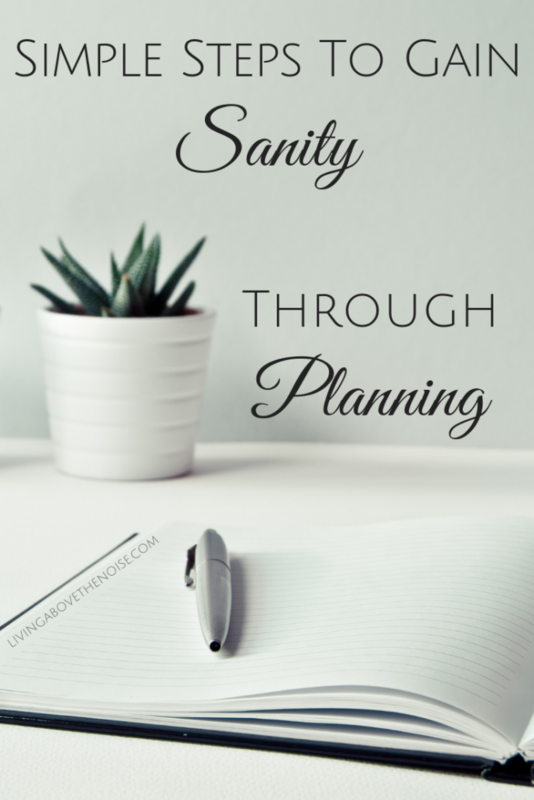 You will gain sanity through planning. Life’s busy for all of us, but the extent of that “busy” will depend on your season of life and your personality. If you have lots of ideas, goals, dreams, and projects you know what I mean when I talk of chaos and stress. And you need this post! If you enjoy a more simple lifestyle, you may not have big goals and lots of projects. For you, order comes more naturally. 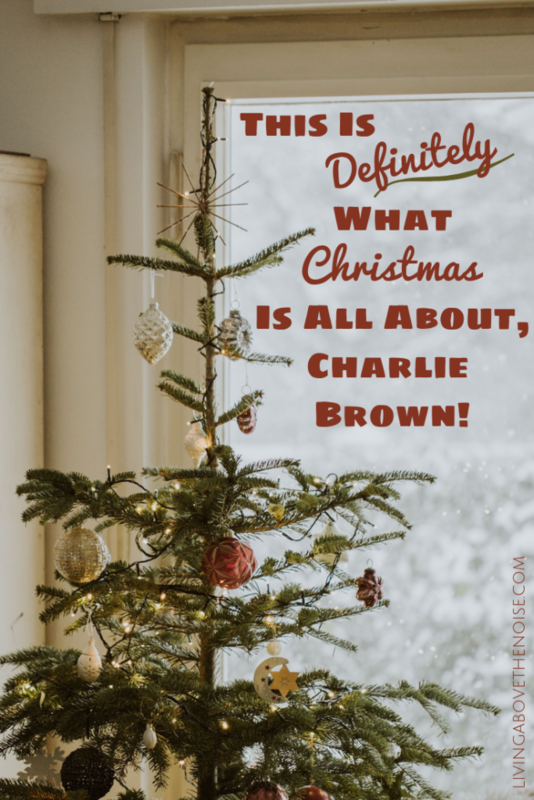 This post will help you stay sane when the busier seasons of life come. I’m not a person who organically finds order in my day—but I crave it as I juggle all my responsibilities. Because I’m in the trenches like you, I’m seeking that balance between my always-saying-yes-to-great-opportunities personality and the reality that I need some structure and routine in my life! It’s given me plenty of opportunities to learn about planning, goal setting, brainstorming, planners, and more. How about you? Do you want the peace of mind that comes from choosing to use your time well? But where do you start? Let me share some of what I’ve learned along the way! As you work through these steps and think hard about what it will take to accomplish your goals, you’ll discover activities or belongings that are just keeping you busy. They aren’t really helping you. You’ll see other things that stand out as really important. Sifting the time-wasters out of your life will help you turn down the noise in your own corner of the world! When we know what’s next on our plate, it’s so much easier to enjoy the meal. Right?! Why am I so excited to get my planner? I love the motivation of starting fresh with a new perspective! My tendency is to write a to-do list or a brainstorm list (like everyone tells you to). Then, I get lazy. I use the list to choose what I feel like doing—then I record what I did in my day. Note the past tense verb! No planning. Just a list of to-do’s, then haphazard actions toward getting them done, and recording what I did in my planner. All with the hope they were the best things to get done. Argh. But there is a better way! Here’s a little side story of how habits can stop serving us. My daughter-in-law happened to hear me talking about how this year I’m going to actually use my planner to plan, not just record what I did on a day. She outright laughed! She said, “You mean you write down what you did after you did it? !” That’s when I realized I’d been operating on pre-cell-phone-era habits. Back when the only way to remember life’s events was to write them down. With email, Instagram, and Facebook we don’t need to keep track anymore. We have a constant record of times and dates of events! In what ways are you operating on old habits? Remember, a planner isn’t just a glorified calendar. It’s actually for planning all those activities ahead of time! Novel idea, huh?! If you’re new to organizing and using a planner, this post will help you see even more benefits of planning. You can learn about all the different styles of planners here. 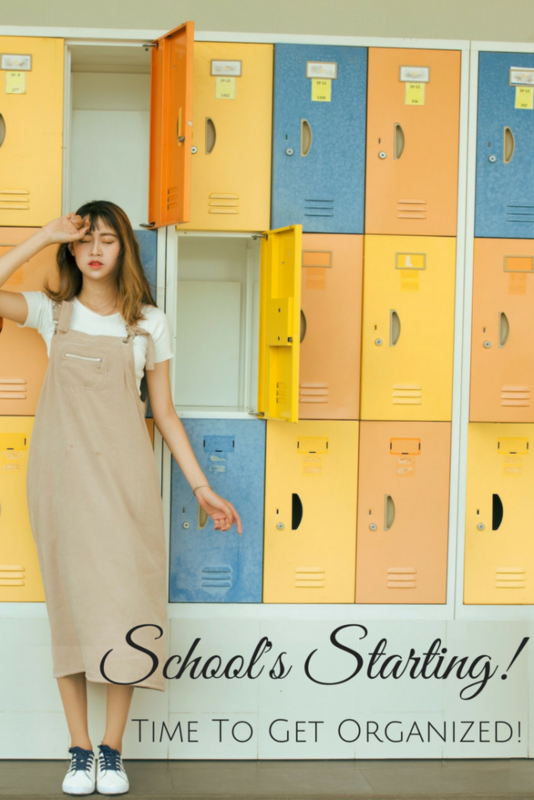 My recent post, Time to Get Organized, has lots of helpful links and ideas to get you started thinking about the bigger picture of your life. …but we often miss another driving factor—outside accountability. 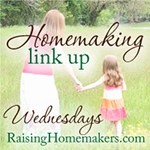 Share your plans and goals with a like-minded friend, your spouse, or kids! It will motivate you to stay on track. The pressure of commitment helps you remember you were actually headed somewhere. Plus, you’ll gain a new perspective. Let that special “someone” in on your plan to get organized, reach for a dream, or hit the bullseye on a goal. When you talk through your ideas, you’ll actually hear what you’re saying out loud, which helps hone your thoughts. Plus, that person wants to help you stay on track especially if they have something you can help them accomplish. Find your “someone” and let them in on your dreams! Really use my planner to bring order out of the chaos of having too many things to do and not enough time to do them. Gain order in my home after 16 months of moving in and remodeling. 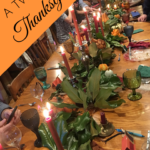 Update and revise this blog — hone my message; reach more readers with encouragement and ideas, develop great tools to help them live above the noise. Write a book! This is one scary goal to share! 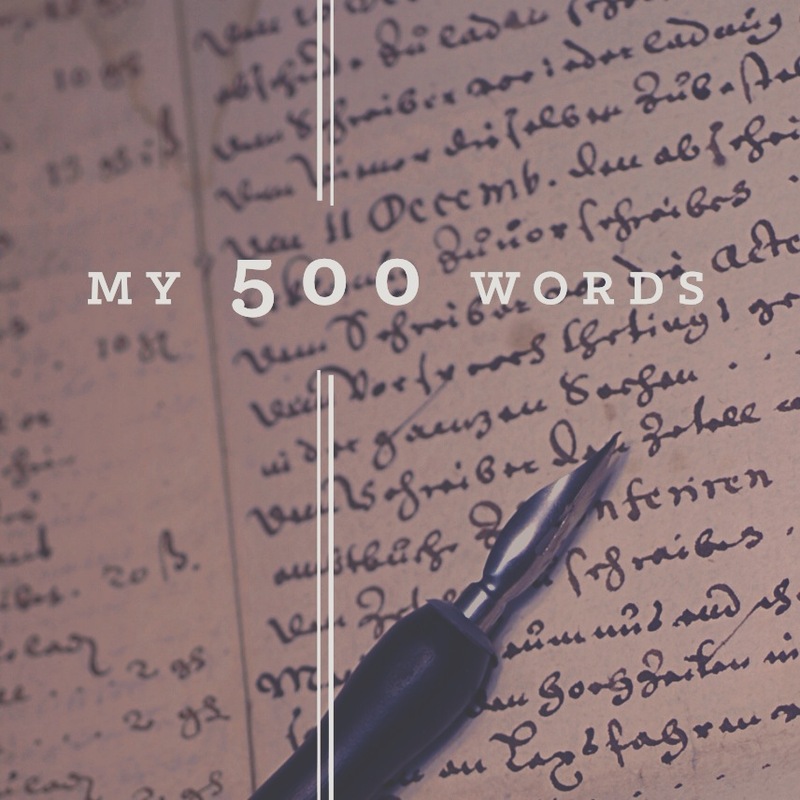 Over the years, friends encouraged me to write a book using my experiences and ideas. My book is for parents—to help them realize their potential in teaching their kids to think, love learning, be responsible, along with discovering their child’s individual “why.” I also love to encourage the entrepreneur in people, so we’ll see where I fit that in! Develop discipline to stay on course with my responsibilities, goals, and my plan. Okay, so are you ready to get accountable for your goals? Share them! Write them on your Facebook page or post in the comments below. Accountability is good for us—it encourages us to know other people are hiking over the same rough terrain we are. We root for them while they cheer us on! Let’s get going on our goals together! 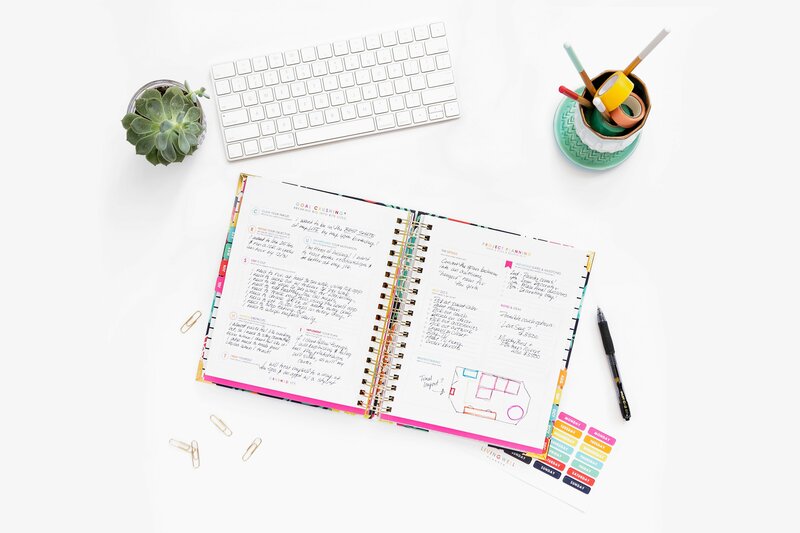 #3 — The Importance of Having A Planner — And Using It! You know the old adage, “If you fail to plan, you plan to fail.” It’s a no-brainer. The busier life gets the more we need to plan. A plan keeps things from slipping through the cracks. Remember, all the stuff accumulating on our list along with those last-minute fire drills keep us from working on our bigger goals. We get sidetracked and forget what’s important! Planning actually helps you weed out the unimportant and it quiets your to-do list! In the 2nd picture in this post, I’m using Ruth Soukup’s weekly and daily planning pages (you can find them in her planner and on her website. I don’t have the routine down yet, but because PROGRESS is my word this year I’m committed to working on self-discipline and gaining order in my day! Messing up isn’t going to stop me. Don’t let it stop you, either! When we think it should be easy, we set ourselves up for disappointment when the going gets tough. The solution? Expect reshaping habits to be painful. Don’t let the pain stop you from reaching for your goals. Remember, the reward is sweet! It’s that time of year again! How did summer go by so fast? 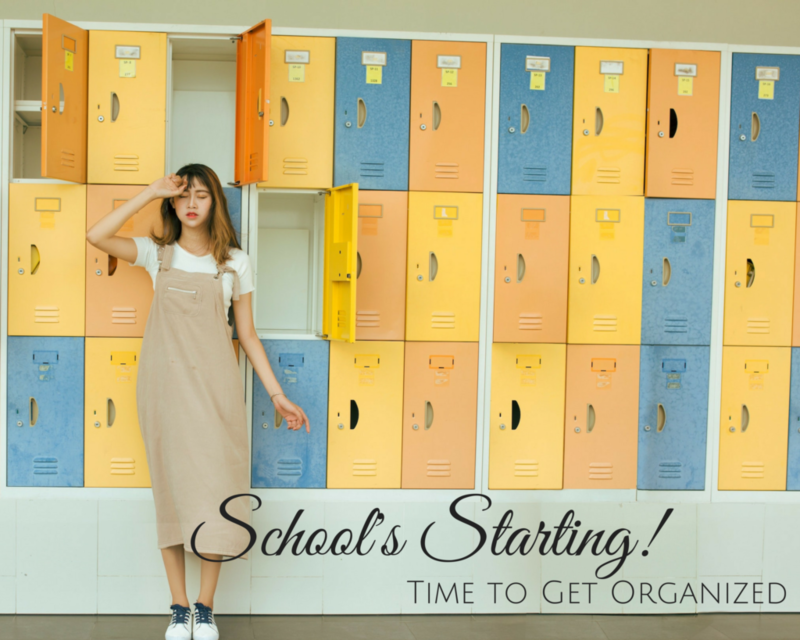 If you’re like me, you’re thinking it’s also time to get organized. I’ve decided — this is my year! This is my year to start REALLY using my planner, not just for recording lists and what I did for the day. But to REALLY plan my life, my year, my days! Want to join me? My goal? To turn my journey into a Year-Long-Planner Challenge and to encourage you to share it with me. Just maybe, the accountability of going public could push me (and you) to succeed! If you’re up for a challenge this year — one to get your life in order and stop procrastinating on dreams, goals, and responsibilities — please join me! I’ve tried lots of planners over the years, and I’m finally narrowing down what actually works for me. 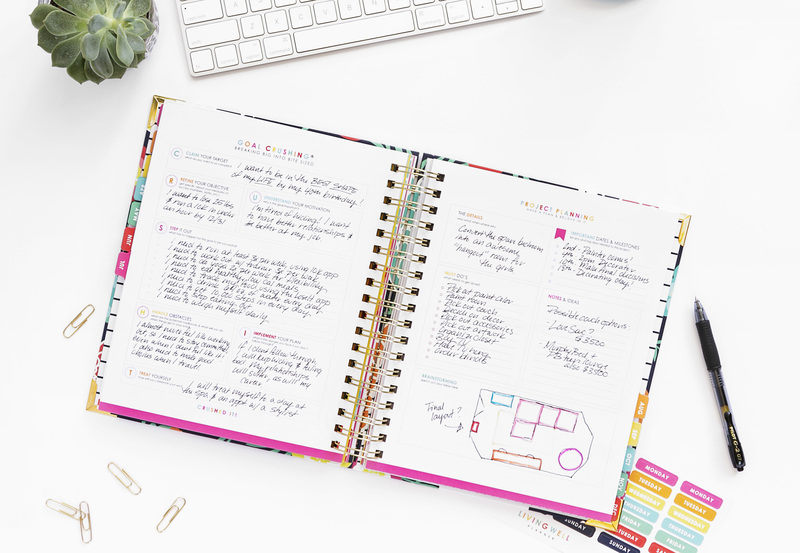 Read this post to find out the benefits of using a planner — and this post to see several different planner styles and how they might fit your needs and personality. The key is finding what works for you! The sky’s the limit online — hundreds of creative ideas for organizing your dreams and goals. In future posts, I’ll highlight information from experts in goal setting and planning, so you can find what fits your personality. Here are a few new ones since I did my research a few years ago…. 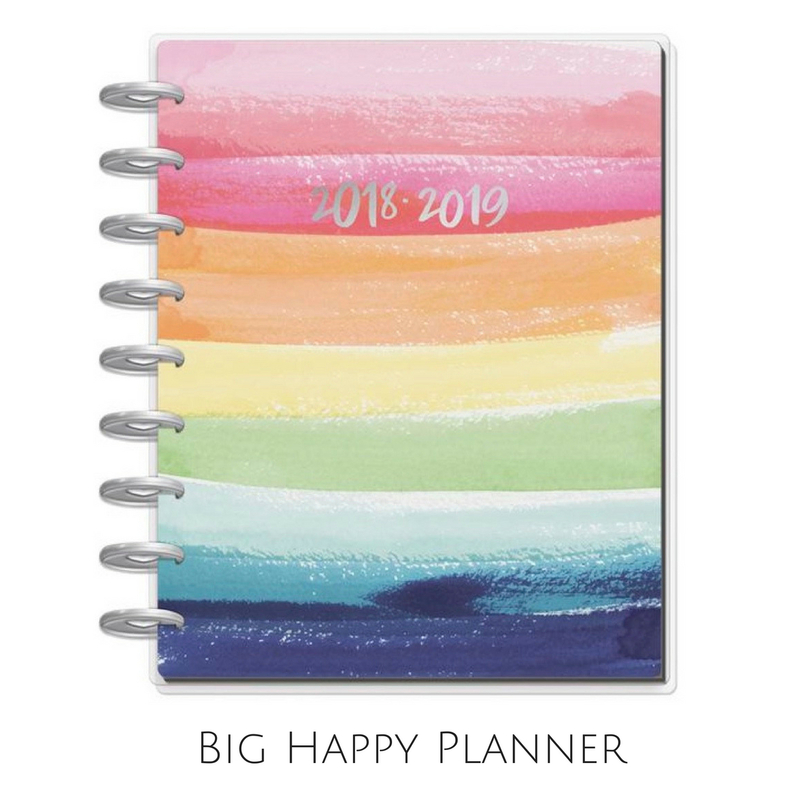 A favorite with my daughters and me is the Big Happy Planner*. I especially prefer the long columns to plan out the day, along with sections for to-do lists, meal planning, etc. It has a monthly page for birthdays, goals, important dates, and a fun area to jot down activities you’re currently spending time on. The feature that makes it stand out from the rest — it’s disc binding which gives you the ability to move pages around or even add your own! A planner I’ve considered for a few years is Ruth Soukup’s Living Well Planner but hesitated due to the cost. Well, this year she’s giving a special price on the new design plus a few bonus planning sheets (but only until the end of August)! So, yup, I went for the sale. (I’m a sucker for a good deal!) I’m super excited to get my new planner and begin to take charge of my days. 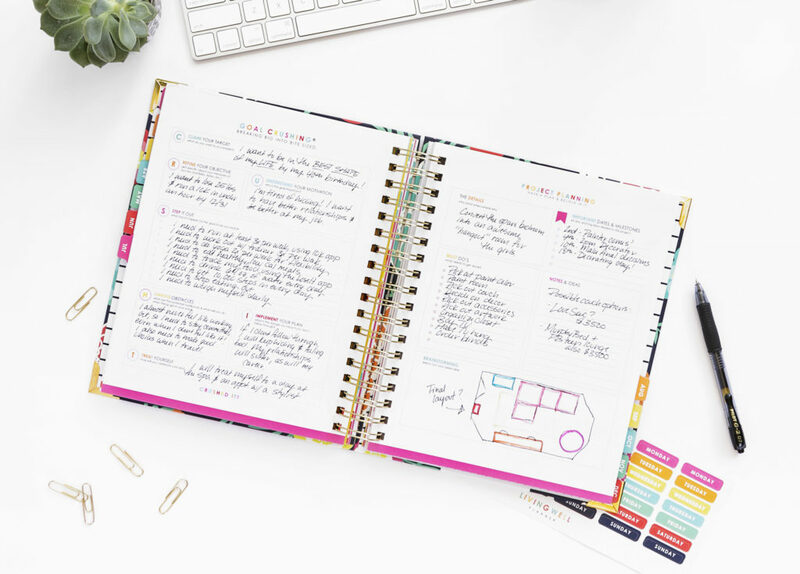 I like this planner so much, I’m willing to help promote it (thus my affiliate clause at the end of this post) because I know it will encourage busy women to get organized! Another reason I love Ruth’s planner* is the multitude of detailed videos and guides she offers to anyone who wants to learn how to truly use a planner. You can find Ruth’s planning posts here and detailed pics of each planner page here. I can’t recommend these posts enough for motivating you to take action! So if you’re in, shoot me a message on Facebook or jot me an email. If you’re ready to take back your days and get that to-do list checked off, let’s get started. Together. That’s always the best way! Research and decide which planner style you prefer. 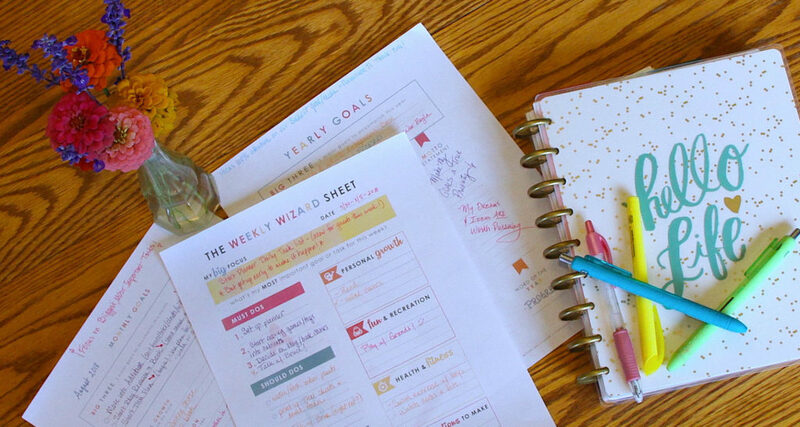 You can find my planner research in these posts: Goals of A Planner – A Necessary Part of Success here and Choosing A Planner – So Many Options here. 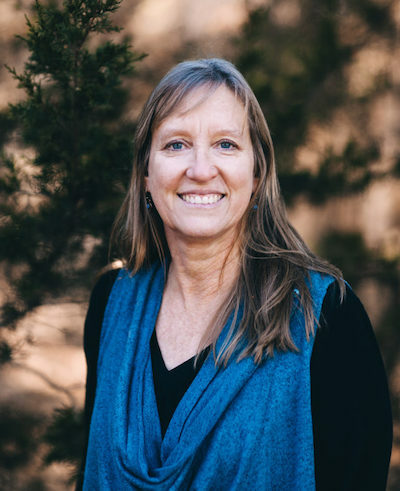 Listen to Ruth Soukup’s podcast on “How To Break Down Your Big Goals into a Plan That Works” here. 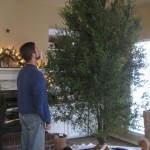 Read Ruth’s Goal Planning and The Magic of Thinking Big posts. They’re really helpful and I highly recommend them if you want to gain order in your life! Here’s to taking control of our year and actually getting things done! 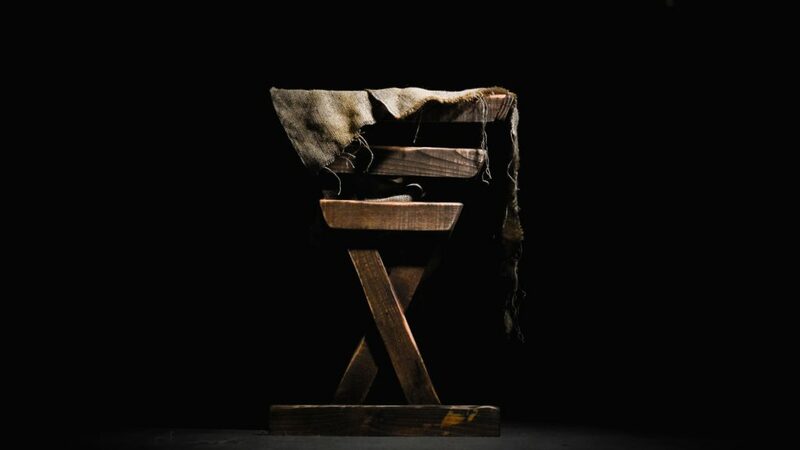 *This asteric indicates that I may earn some compensation for these items IF you purchase through my website. I only share products I love and use personally! Thanks! 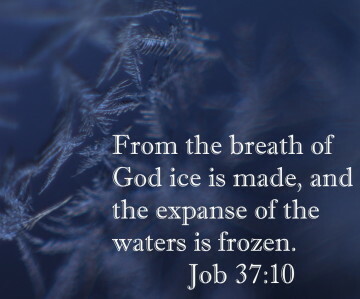 If this post has helped you, please share on Pinterest!